For those homeowners whose house features a hardwood floor, we don’t have to tell you just how important it is to keep them maintained. 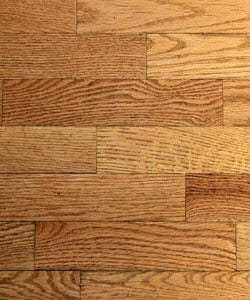 What makes hardwood floors so unique and so different from carpets, natural stone and tiles, is the fact that homeowners tend to only use a broom and mop to keep the shine. But the fact remains that they are only effective for pushing the dirt and debris around as opposed to picking it up. 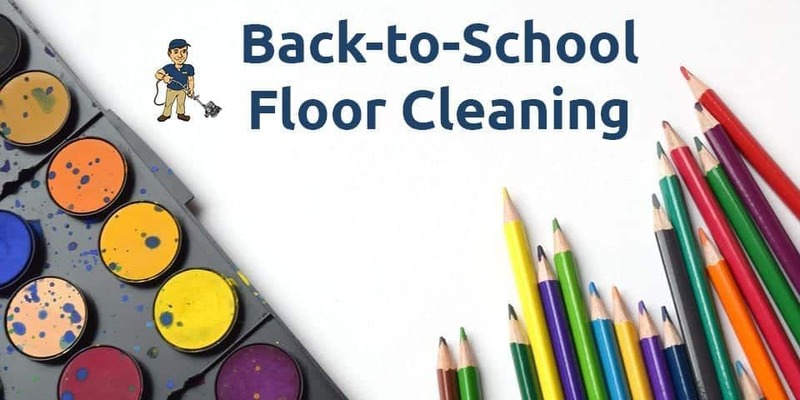 Only a qualified and experienced floor cleaning technician can get the floor looking like new! Over-the-counter or do-it-yourself solutions are only a temporary solution to a permanent and ongoing issue. 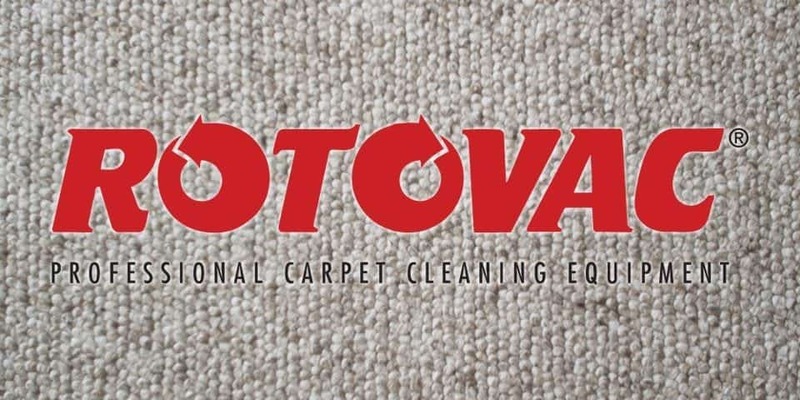 Our technicians will utilize a rotary brush to reach those small, sometimes microscopic crevices. And like always, we conduct a thorough analysis of your floor to get an idea of what exactly needs to be done and how to do it! Once the analysis is complete, our experts get to work removing loose debris with a broom then bring out the high-speed rotary cleaner to make sure every nook and cranny is spotless. This piece of equipment acts as both the cleaner and extractor of the dirt. Once we get that done, our experts will detail any areas by hand in which the equipment could not reach. In an effort to give you the best possible service, we can apply a protective sealer which acts to keep dirt out, and keep your hardwood floor looking as shiny as ever! By doing this, we are able to preserve your floors so that their beauty remains in tact long after we leave.